Store migrations such as Magento migrations can be complex due to its nature and volume of data involved. However migrations are unavoidable as better computing power is essential to provide a streamlined, trouble free experience to your customers. We can help you to move your shop from one location to another web host or even within the webhost, from an addon domain to a separate new account. Due to the complex nature of E-com sites, proper planning is essential for store migrations like Magento migrations. We have a bunch of seasoned application migration experts who are competent to perform Magento migrations with minimal or zero service interruptions to your clients. 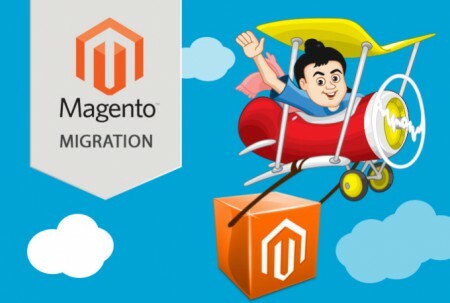 Post migration support for 7 days is available to resolve any issues related with the Magento migration. All we need is your FTP, Database and also your magento admin details, in case there are any issues related to plugins popup. However control panel details, if available saves our time and helps in servicing you better.